What are the Different Kinds of Network Adapter Software? There are a few different kinds of network adapter software available and the programs used typically depend on what it is someone wishes to do. One of the most common types of program for an adapter is a driver that allows the operating system (OS) on a computer to recognize the adapter properly. Someone may also use a program that allows him or her to more easily connect the adapter to networks. This type of software is especially prevalent for wireless adapters. 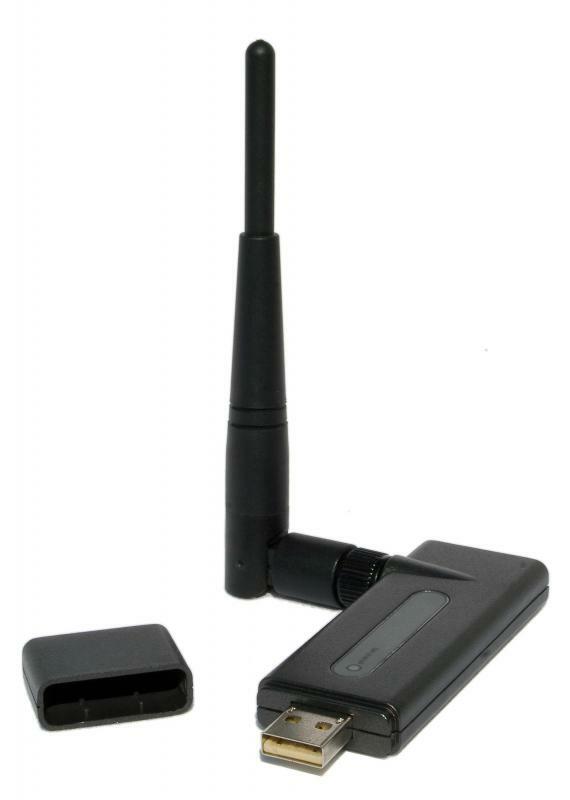 For wireless networks, network adapter software can also allow a computer user to more easily manage different connections and monitor connections for improper use. Network adapter software typically refers to any sort of computer program used primarily in conjunction with a network adapter or network card. 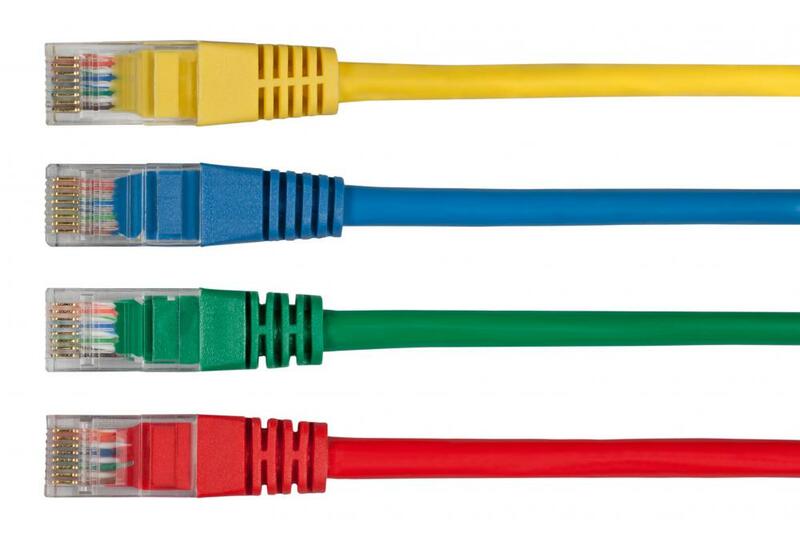 A network adapter is a device connected to a computer to allow that computer to connect to some type of network. Such an adapter can be installed internally or connected externally, and may allow a computer to connect to a wired network or to connect to external networks. 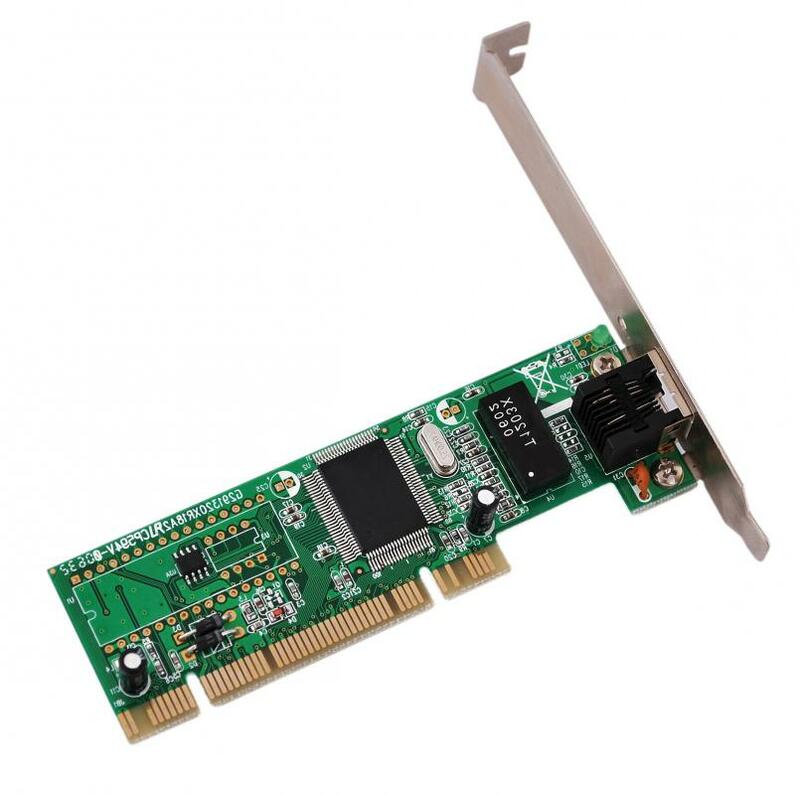 Network adapter software is especially useful and important for an adapter that allows for wireless connections, since such software can help establish and manage these connections. The most common type of network adapter software that most people are likely to need or use is a device driver for the adapter. A device driver is a program or computer file that allows the OS on a computer to properly identify and use a device connected to that computer. For a network adapter, such a driver would allow the computer to recognize the adapter and then use that adapter to connect to a network. While other types of network adapter software are useful as well, without the proper driver for an adapter the computer may not even recognize it is connected or installed. Network adapter software can also include a number of different programs and utilities that allow a computer user to better manage networks to which he or she is connected. This can include simple programs that allow the user to connect to any nearby wireless networks, often allowing the user to input passwords if necessary, as well as programs that can manage numerous network profiles and passwords. Such software would be helpful for someone who uses a laptop with a wireless adapter and connects to a number of different networks on a regular basis. Network adapter software can also be used to monitor network connections to ensure unauthorized users are not connected to a network and to allow a computer user to be aware of any files or programs being transmitted through the network. How do I Choose the Best Network Mapping Software? How do I Maximize Network Adapter Speed? What is a Virtual Network Adapter? What is the Certified Wireless Security Professional? What is a Host Bus Adapter? What is a PCMCIA Network Adapter?